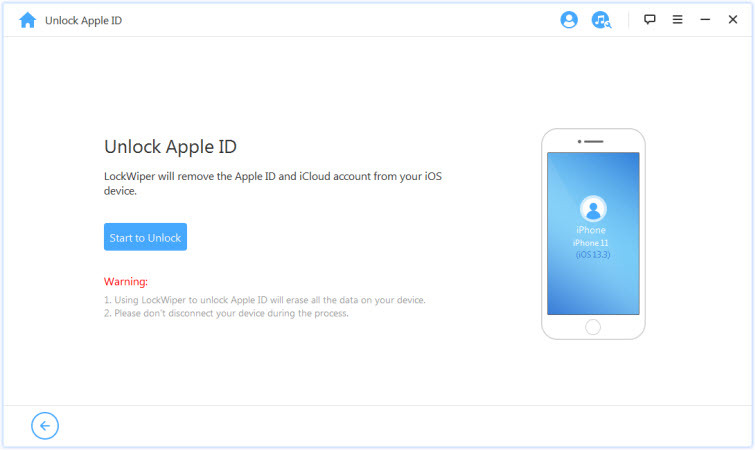 If you are looking for ways to delete iCloud account witout password, then you can get help from a professional unlocking tool - iMyFone LockWiper. 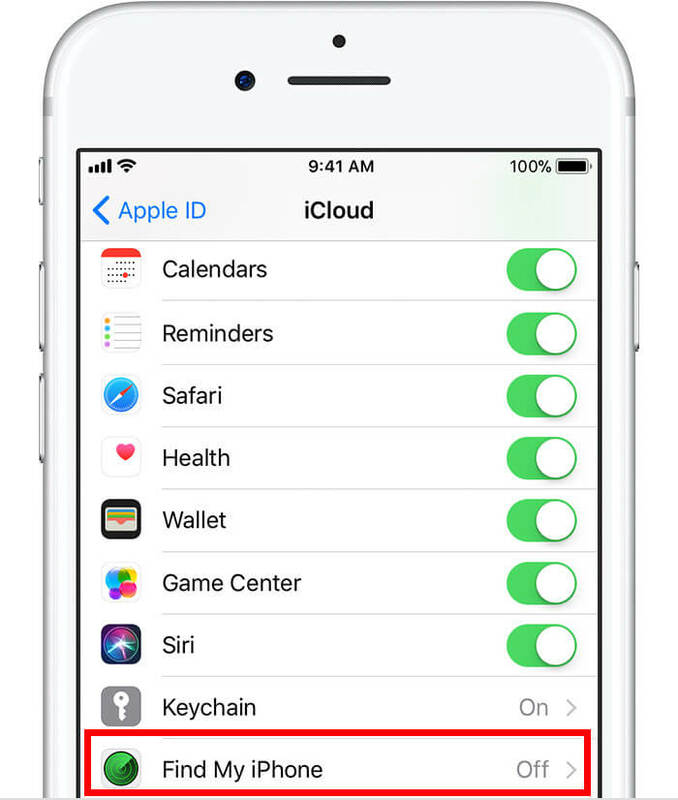 With iMyFone LockWiper, you can delete the iCloud account without password in just minutes. It will help you remove the previous owner’s data on the phone for you too. You don’t need to know the password to do it and you don’t need any complex skill to do it too, cause LockWiper will handle all the job for you. Bypass any iCloud passcode and delete iCloud account without password. After deletion, you can enter your own or create a new iCloud account. Help you delete the previous owner’s account and data. Step 1. Download LockWiper and launch it on your PC or Mac. Select “Unlock Apple ID” mode. Step 2. Connect your iPhone to your computer with a USB cord and click “Start to Unlock”. Step 3. After that it will start to unlock your Apple ID. Step 4. Wait for process to complete. Note: Once the process is complete, your iCloud account password will be wiped out and you will have the opportunity to create a new one. Also please note that your iPhone should be activated already before you use the program. Step 1: Jailbreak your phone using Yalu jailbreak. Step 2: Go to Cydia’s site and download iFile, iFirewall, and iCleaner. These are tools that will help clear the passwords on your device. Step 3: Use iFile to get rid of the passwords. In var/Keychains/, delete keychain-2.db. 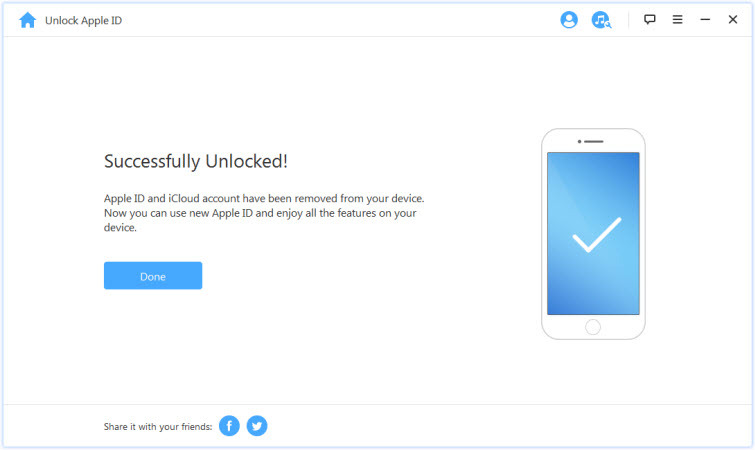 Then, the iCloud account will be removed from your iPhone/iPad without password. Step 4: Restart your iPhone/iPad. 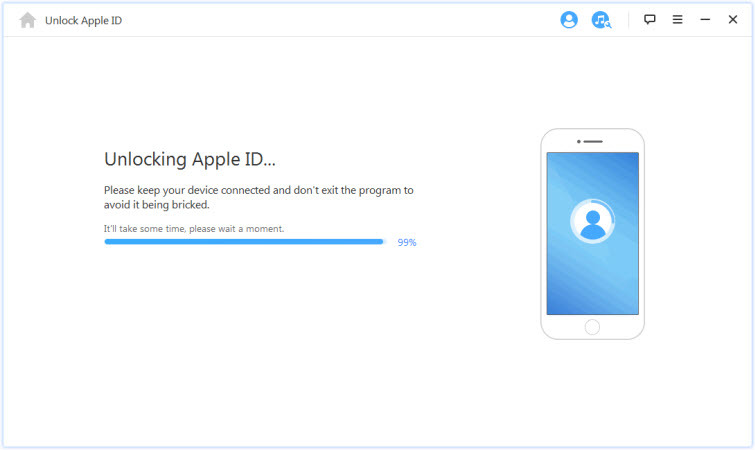 Step 5: Use iFireWall to deny all connections and block “com.apple.com” to avoid any interference from the network while you work. You can find this option in Settings. Step 6: Use iCleaner to get rid of the iCloud Deamon in the first page of iCleaner. Step 7: Restart your iPhone/iPad again. Step 8: Go to the Settings > iCloud > Find My iPhone on your device once it is awake again. You should notice that “Find My iPhone” is now turned off, which enables you to delete iCloud account from iPhone without password. 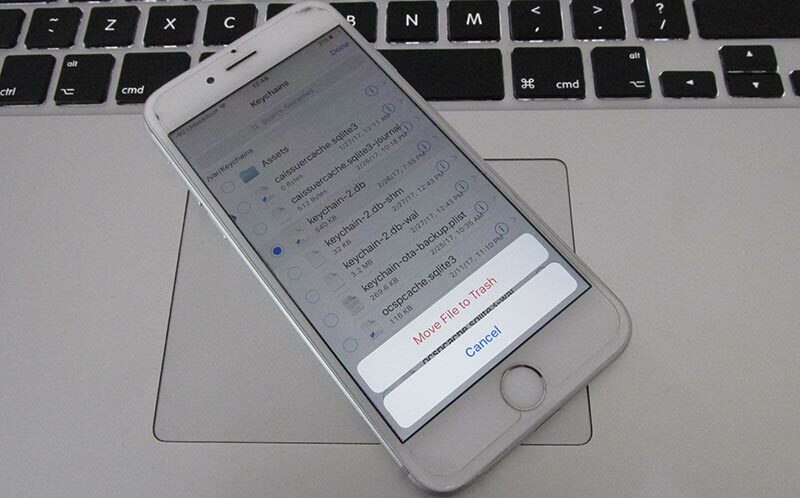 Step 9: Then, use iCleaner to reactivate iCloud Deamon and use Cydia to delete iFirewall. Reboot your device again. Step 10: Go to Settings > iCloud and sign it with new iCloud ID and password. As the previous accounts are removed with unofficial tactics, an error message "Server can’t establish connection" may pop up. If so, try it again until it works. Step 11: Turn on Find My iPhone for this new account. Step 12: Go to iCloud.com on PC or iPhone. Choose your device and tap Play Sound to make sure a new connection was created. Step 13: If your device rings, tap Erase iPhone. Step 14: When the erasing bar is reaching the end and gets stuck, restore iPhone/iPad using DFU mode. By this way, you can delete iCloud account without password on iOS 12/11/10/9/8/7. Go to the settings and find iCloud. Open it to enter any random number when prompted for a password. iCloud will show that the username and password is incorrect. Click on "OK" and then "Cancel" to go back to the main iCloud interface. Then open the account again, remove the description and then click on "Done". After that you will be taken back to the main iCloud interface without entering your password. 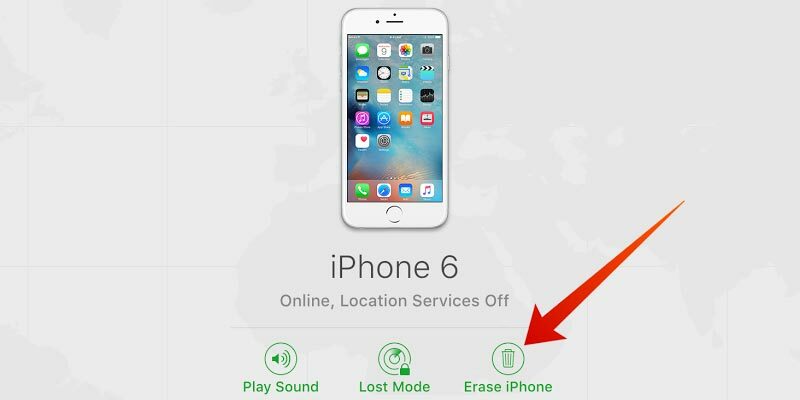 You will also notice that the "Find my Phone" feature has been turned off automatically. Then scroll down and tap on Delete. You will be promoted to confirm the deletion which you can do by tapping on "Delete" again. 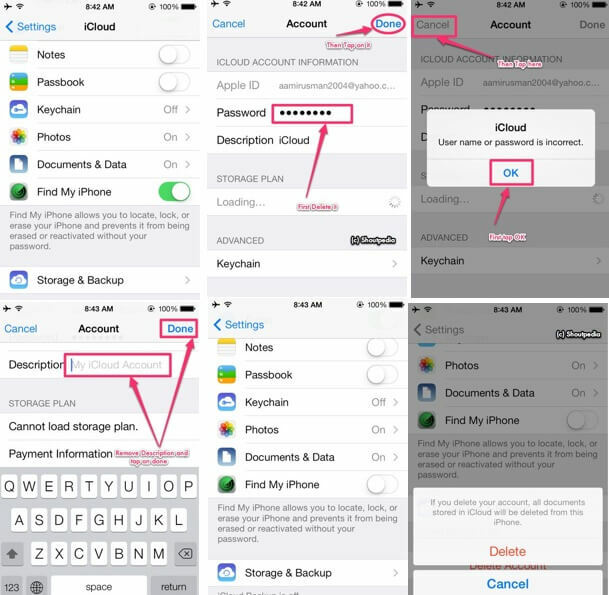 Note: After you click on Delete, all documents stored in iCloud will be deleted from you iPhone!